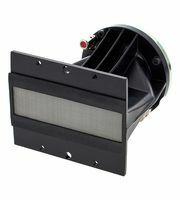 If you would like to see a list of all products from BMS, then please click here. 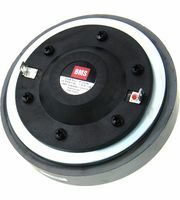 BMS products are exclusively manufactured in factories in Bulgaria. 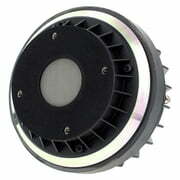 Currently we hold a total of 27 BMS products - 26 of them are currently in stock . 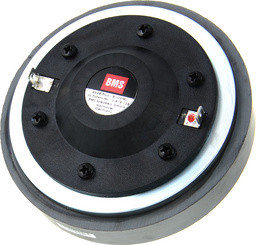 We've had BMS products in our range since 1998. To inform our customers as best we can about BMS products, you will find a total of 284 media, reviews and test reports on BMS products on our website - among them the following 146 product pictures, 17 different 360 panoramic views and 121 costumers' product reviews. 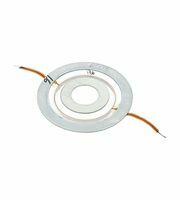 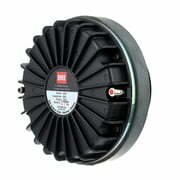 Among our top sellers there are 19 BMS products at the moment e.g. 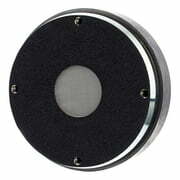 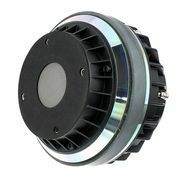 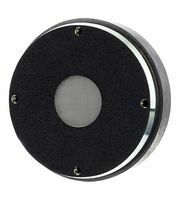 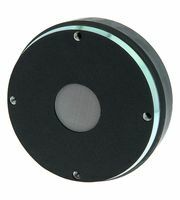 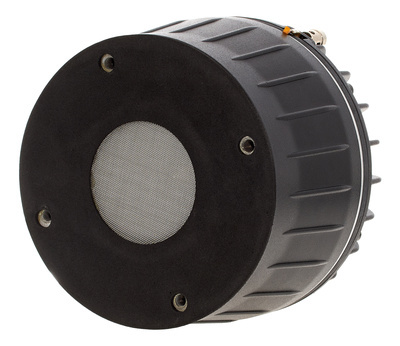 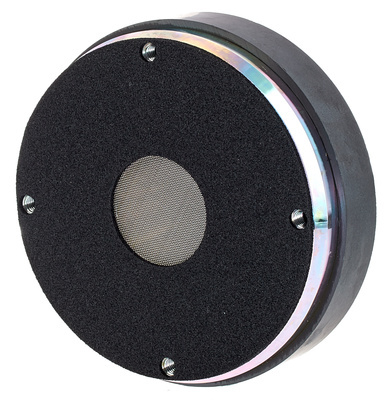 in the following product categories Tweeter 2 Inch, Loudspeaker 12 Inch, Speaker Horns, Passive Crossovers For Loudspeakers and Tweeter 1 Inch. 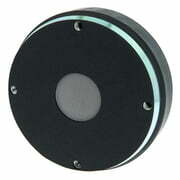 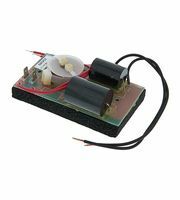 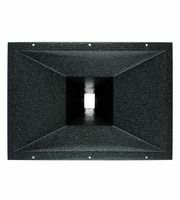 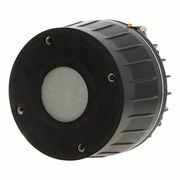 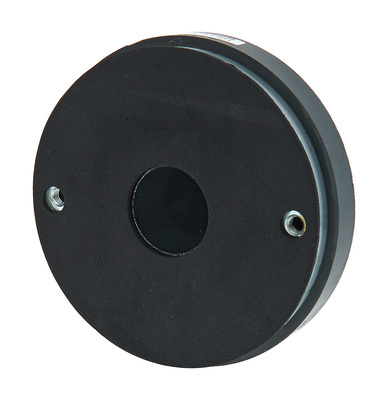 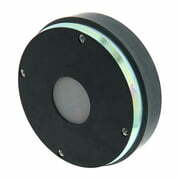 The current top seller is the following product BMS 4592ND-8. 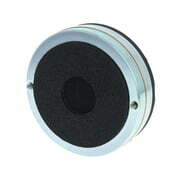 An absolute hit is the following product BMS 4538-8 - we have sold this item over 1.000 times already. 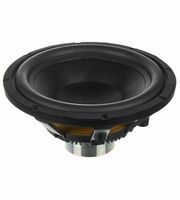 Normally BMS grants a 2 year warranty on its products but with our 3-Year Thomann Warranty you are covered for one year more.